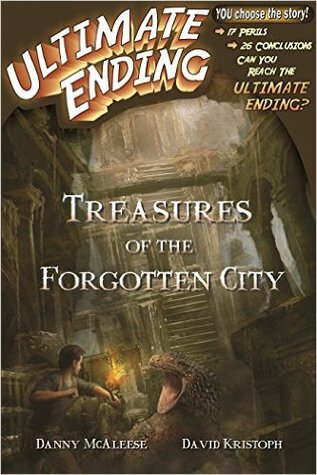 Treasures of the Forgotten City Giveaway! 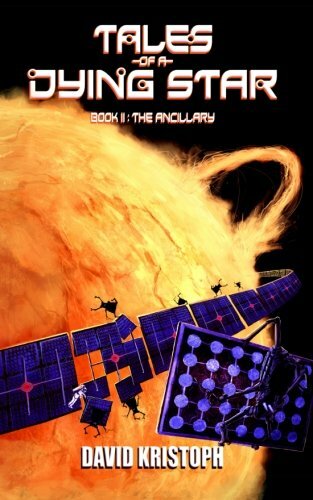 It's time to give some books away! We've got 10 free copies of Treasures of the Forgotten City waiting to be shipped out. Like Indiana Jones? Or Interactive Fiction? Or a combination of Indiana Jones and Interactive Fiction? Click below to enter!